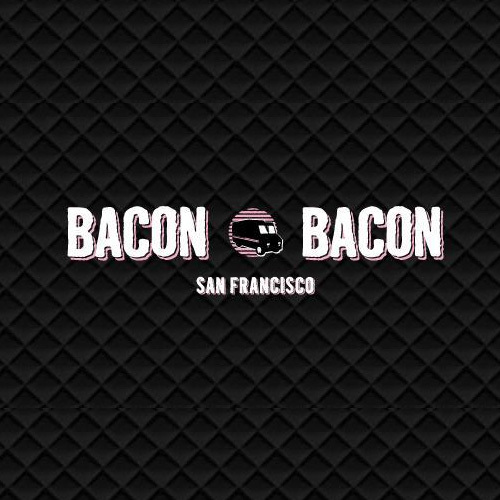 Now a permanent vendor at SoMa StrEat Food Park, the world-famous Bacon Bacon is the one and only food truck specializing in, you guessed it: BACON! 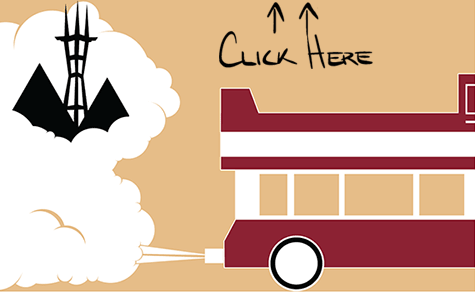 Everything from bacon-crusted fried chicken to chocolate covered bacon! Their mouth-watering, artery-clogging goodness is available every day at the Park for lunch and dinner!